Let’s face it, we are in the people business ~ Hospitality is all about people ~ so, make plans to come out of winter hibernation and meet face-to-face with your current and prospective customers. 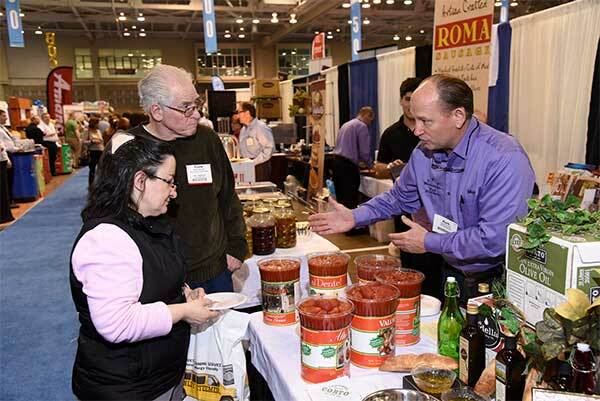 Our Expo is where buyers and sellers meet. Build your business in the Mid-Atlantic area including the resorts of Delaware, Maryland and Virginia. Introduce your company to thousands of buyers in just two days. Solidify relationships with current customers. 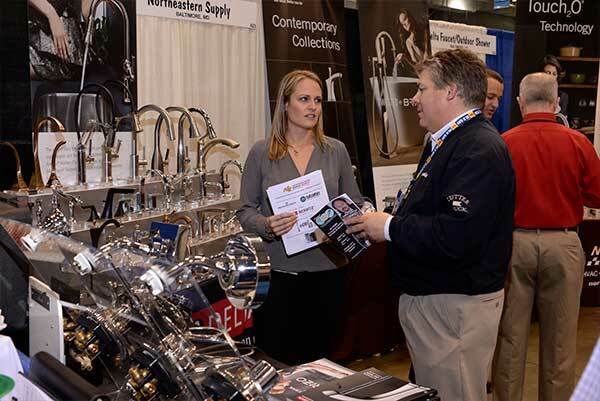 Strengthen your bottom line by taking advantage of one of the most affordable shows around. Experience cooking demos by some of the top chefs in the region. 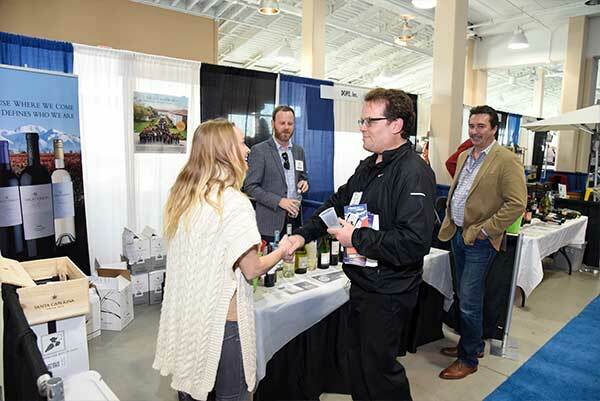 Exhibit With Us ~ Spring Trade Expo is Where Hospitality Buyers and Sellers Meet! Bringing the industry together since the ‘70s…..we do everything we can to make sure the right customers attend our Expo!